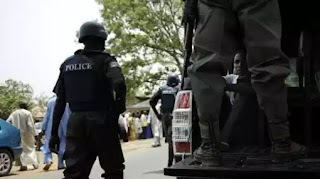 Suspected rituals have slaughtered a 13-year-old boy in Babaldu village in Birnin Kudu Local Government Area of Jigawa. 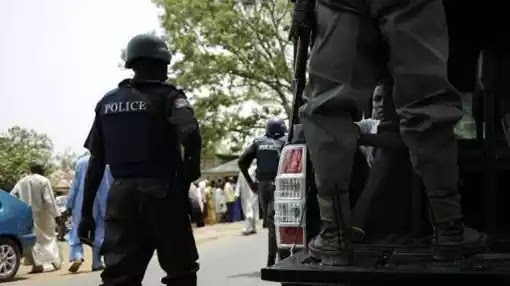 The Police Public Relations Officer (PPRO) in the state, DSP Abdu Jinjiri, confirmed the incident to the News Agency of Nigeria (NAN) on Thursday in Dutse. Jinjiri said preliminary investigation showed that the killing occurred on Wednesday around 7 p.m.He said the deceased was murdered by the suspected rituals when he and his brother (Names withheld) were sent on an errand by their mother. “According to reports, the deceased was going for an errand with his brother. “So, on their way, they met three men sitting where they called the victim and asked the other boy to go ahead with the errand, saying that they would send him to call their girlfriends in one of the houses nearby. “And that was how it all started, so it was when the boy came back that the mother began to ask of the whereabouts of the victim. “And after the boy narrated what happened to her, they began to search for the deceased but all in vain. “So, it was the following morning at about 7:30 a.m. that the lifeless body of the boy was found in one of the farms in the village,” he said. The PPRO added that when policemen arrived at the spot, they discovered that the deceased was slaughtered and his stomach was also ripped open. According to him, no part of the deceased’s body was, however, removed. Jinjiri said no arrested had been made in connection with the incident, so far, but that detailed investigation was ongoing to fish out those behind the dastardly act and apprehend them. He added that the corpse of the deceased had been handed over to his family for burial.